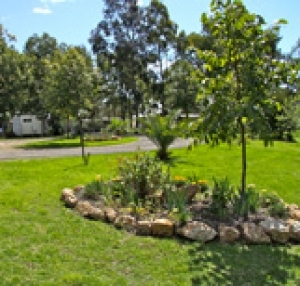 Caravan Parks For Sale - Nthn NSW park. Busy agricultural and mining district. Busy agricultural and mining district. 60 registered sites on 10 acres. Including 16 cabins, pool, camp kitchen, amenities block, laundry with 2 bedroom residence.